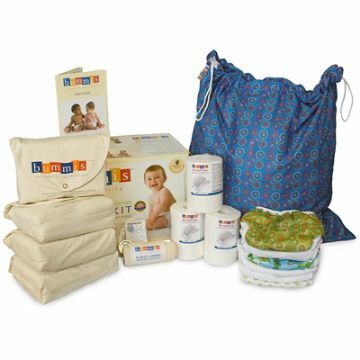 All the nappies we stock work but you may prefer some nappies over others. Also you may find some nappies will last the night, others are fine during the day, others may be more convenient when out and about. 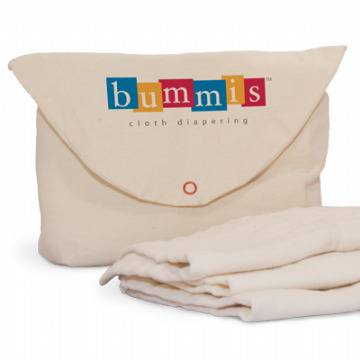 Our 'Special Bundles' are great value and will form the basis of your nappy stash. It's enough for approx 24 hours. 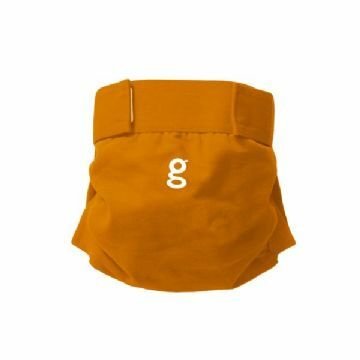 While the nappies are in the wash and drying use disposables. Very quickly you learn for yourself what works best for you and your baby, what else you need and in what quantity.